One of my favorite things to do when I visit my college alma mater is to buy BYU Brownies in The Wilkinson Center. 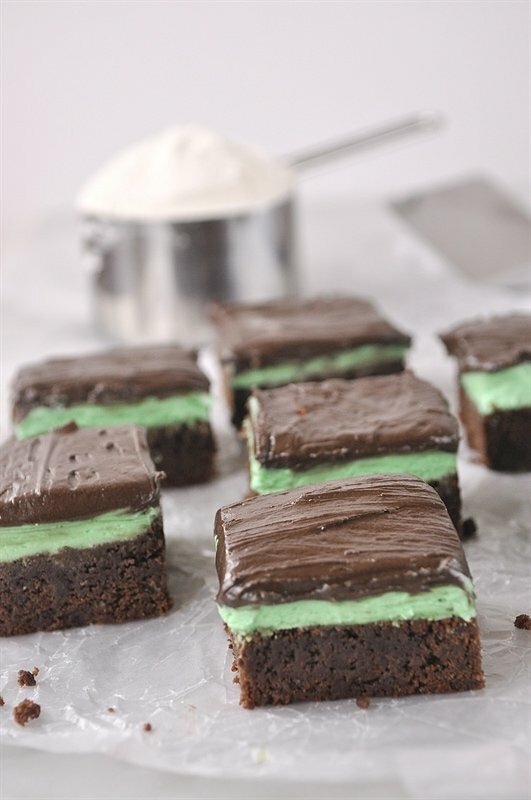 These mint chocolate brownies are delicious and a favorite of almost everyone that steps foot on campus. Now, with this recipe we can make them at home too. After a long drive we have arrived in Provo, Utah. Cali is moved into her dorm and we are enjoying our last couple of days with her visiting some of our favorite spots in town. Before we left home I made my list of BYU/Provo favorites. All the places I love to visit, shop and eat at while in Provo. And always on the top of my list of favorites is visiting the BYU Bookstore and having BYU Brownies. I’m not sure that’s what they call them but it’s what we call them at our house. 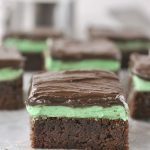 BYU Brownies are a chocolatey, chewy brownie with a layer of mint green frosting covered by another layer of chocolate frosting – yum! 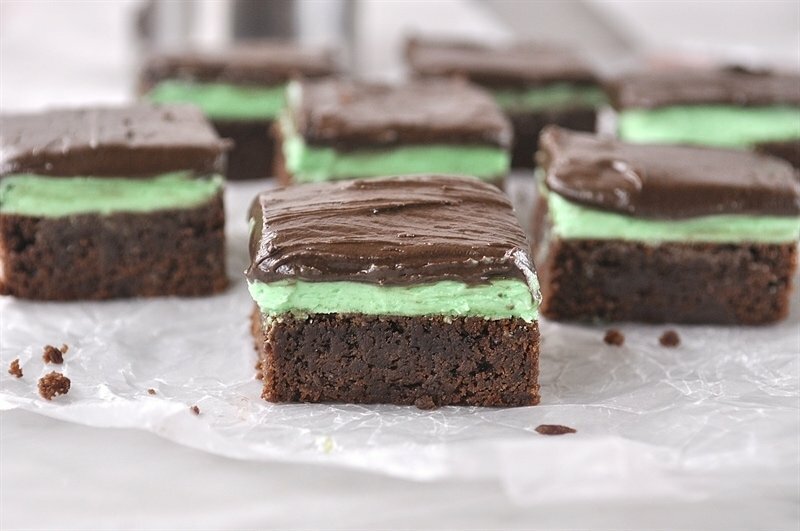 These mint chocolate brownies are so wonderful. Before I went to spend a fortune on college textbooks, I purchase my BYU Brownies. I had planned on taking a picture of it to share with you but somehow it disappeared before I could get the picture taken! 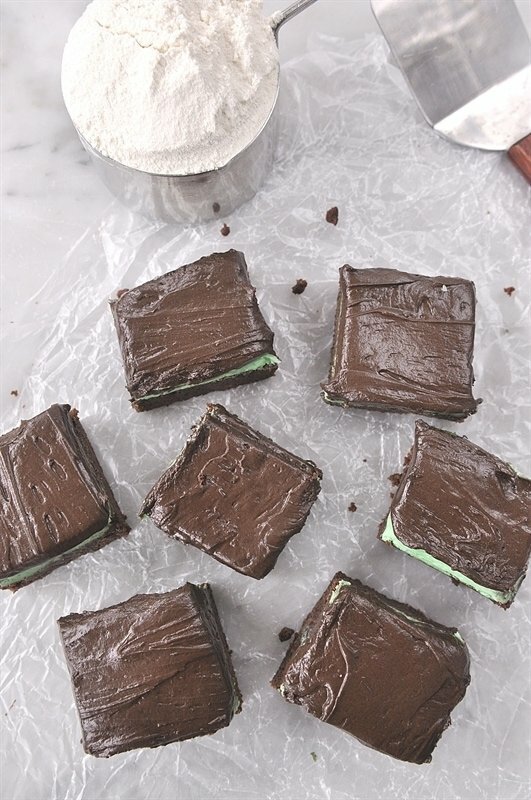 Since I don’t like having to wait until my next visit to BYU to enjoy mint chocolate brownies, I googled it and found a recipe for BYU Mint Brownies in the BYU Alumni Magazine. They’re great. In fact, my younger daughter, says she thinks the ones we made were better than the brownies you buy on campus! 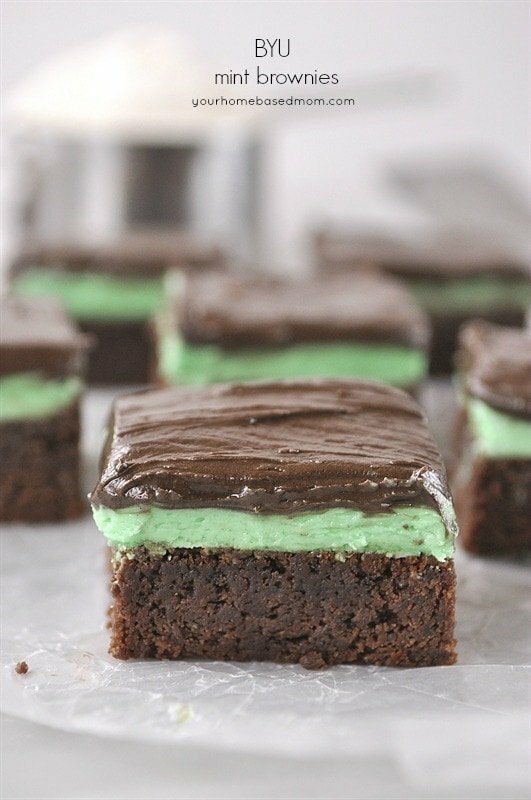 For me, the best part of the brownie is the frosting and I love the combination of the mint and the chocolate together. I did manage to get a picture taken of the ones I made before they disappeared! Oh you are so good! Every year when I go to Women’s Conference at the Y this is on the list of must haves! Thank you, thank you, thank you! 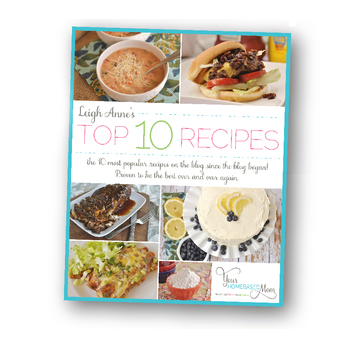 I sure enjoy your blog and your recipes! You SO made my day. I was craving these this week. YUM! Those look so good. I love mint and chocolate too! I am definitely going to try these. Ladies, I guess I will just have to eat a few more in your honor while I am here! Yum! I didn’t know that they printed a recipe for these. Definitely a BYU memory and a classic mint brownie. Glad to know I’m not the only crazy one!! Love this! I was addicted to the Wilkinson Center brownies a zillion years ago. So, I know where you’re coming from. LOL I think they must have improved things.. I’m sure the ones we had back then were full of shortening. Butter is so much more appealing! Thanks, for the trip down Memory Lane. 🙂 I’m pinning this. I was just in Provo last week and enjoyed a mint brownie after a RS Fireside I attended with my daughter. 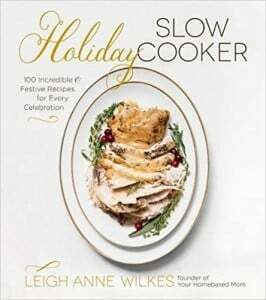 I’m excited to have the recipe to make them at home. 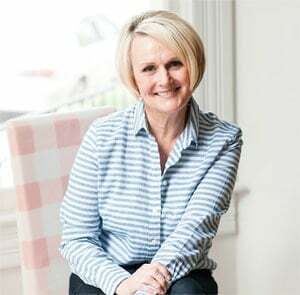 Cynthia, Can’t go to Provo without a mint brownie! Enjoy making them at home. Oh my these look so goood, but I am just a little bit confused. 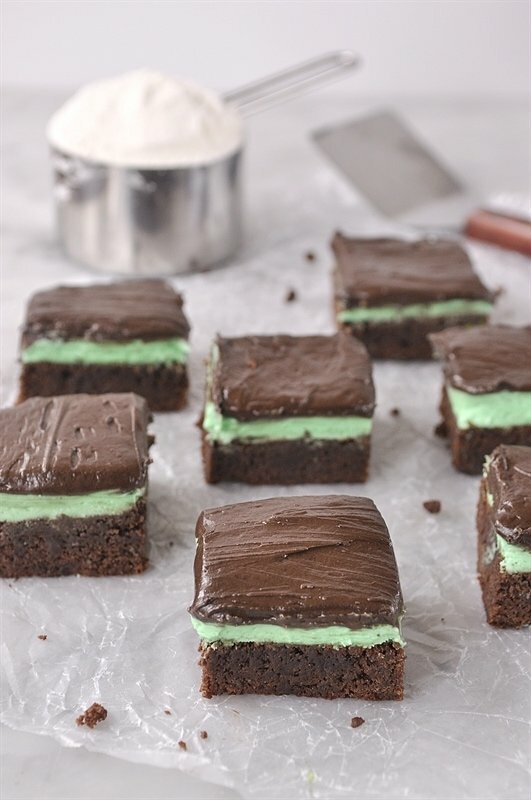 Do you make the mint frosting for the green middle and then another batch of frosting without the mint for the frosting part ? Not sure I am clear on that. 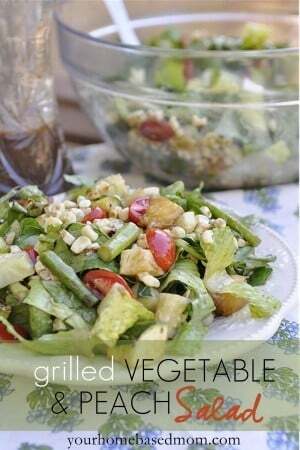 Denise I went in and clarified the recipe – so sorry! Hopefully it makes more sense now. Is it supposed to say 1/2 tsp of baking powder instead of 1/2 Tbsp? 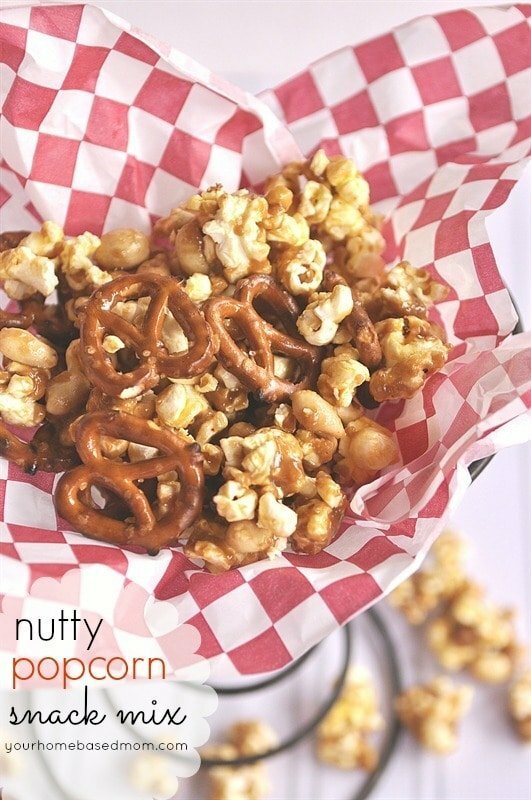 I’ve made these before, but this batch is bubbling up like crazy!